You have designed an incredible SaaS software product, but getting prospects to sign on the dotted line can be difficult. 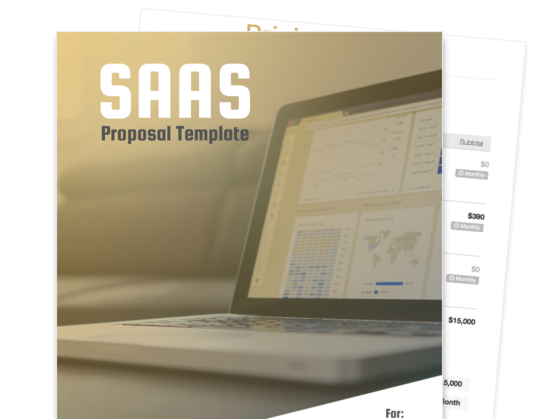 Our SaaS proposal template has sections for showcasing the benefits, team, and pricing configurations of your SaaS offering. E-signatures are even built in for a faster deal close! Generate interest in your SaaS software by properly introducing your product and juxtaposing it as a solution to the challenges being faced by your prospective clients. Make a great first impression by highlighting the experience and expertise of your top personnel. Effectively convince your prospective clients why the SaaS delivery model is the best and most convenient way to use the software that they need. 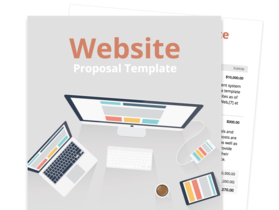 Provide your prospects with a transparent and straightforward project cost estimate that itemizes every component of your engagement and how much they will spend on each. Software or tech companies that use a SaaS subscription model to deliver their software services to clients. Take this opportunity to introduce your company and your software development experience to be able to convince your prospects why your firm can be trusted and why your software is the SaaS product to put their money on. Persuade your prospective client that your SaaS product is the software to beat by effectively presenting it as the solution to the most pressing challenges their business is facing. Make sure to highlight the unique selling points of your product and the benefits it provides. You can also drive subscription by providing free trials initially so you can nurture the relationships toward becoming full-fledged subscriptions. It is important for your prospective clients to understand how you work so they can understand the kind of commitment that you put into developing each SaaS product. Describing your current client base, your work flow, and the complex technological and regulatory landscape within which you work helps drive the point that you are a company that they can trust. In this section, you’re are presented with an opportunity to introduce your top people and the professional background of each of them. Since the SaaS model calls for continuing subscription to your software product, it’s important for your potential customers to clearly understand want exactly they are subscribing to. 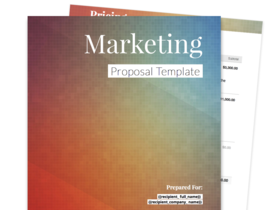 Here, you can present your different pricing plans and provide an appropriate description of what each one of them covers. The terms and agreement section is where the details of the mutual confidential business relationship between your company and your prospective client are laid down. With data security, integrity, and protection being so high in the list of priorities of many businesses today, the details of your responsibilities regarding these matters shouldn’t be overlooked. 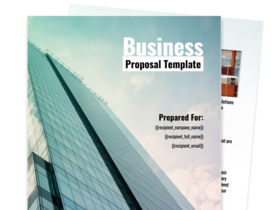 This section finalizes the initial agreement between your SaaS development company and the client.